At the heart of a promotion is a person who is acting above their recognized level. This is true in most things and very true for a purple belt in Brazilian jiu-jitsu. 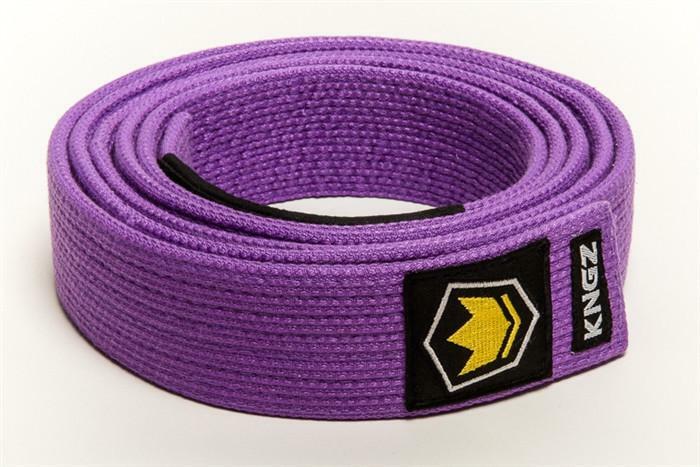 Promotions do not usually come if you have one foot in blue belt and the other in purple. Let us review what happened as the white belt. Your instructors are arming you with the fundamental tools such as armbar, mata leao, triangle, loop choke, etc. 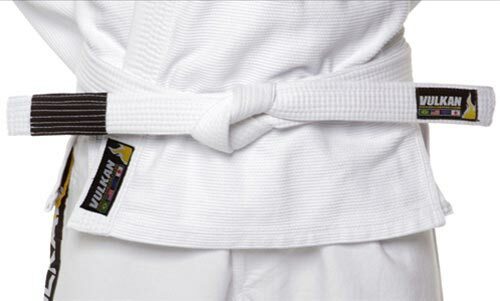 Your white belt training was complete when you would develop your ‘A’ game and you had one move from each basic position. This would be a string of moves practiced in a chain from beginning to match to the final tap out. As a white belt, you most likely learned an ‘A’ game or one string of moves which was just enough to understand the fundamentals. You would probably be ok with this much Jiu Jitsu if a street fight pops off. But really no good if someone knows how to counter one of your moves. 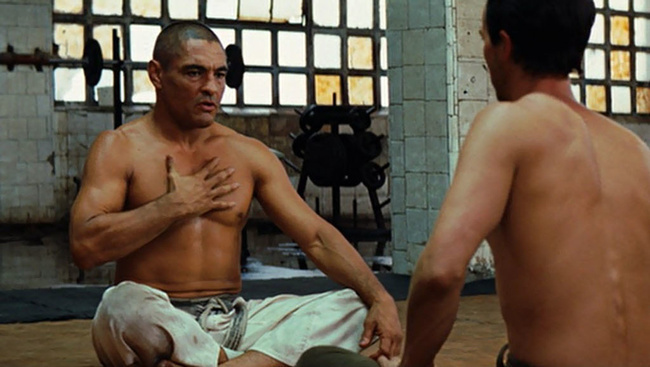 If someone can counter one of your moves; then the linear nature of your series is defeated and you cannot finish. At best, you will end the match in some sort of stalemate. Therefore, as blue belt, you need to expand the arsenal of moves. Proper volume of moves will be something like 3 moves per major position. The linear series will be your primary tools for winning matches. But what happens when your opponent figures out a counter to your finish? You are stuck. You had one finish and now your best option is sandbag out the rest of the match. Complexity means being able to switch off of your series when you hit a roadblock. An example would be getting to top mount and then finding out that your ‘opponent is applying the correct counter to your finish. You need to have a ‘B’ and ‘C’ game plan when your ‘A’ game is blocked. So in this case, if your cross choke is blocked, then you need to work your armbar from mount or baseball choke. Additionally, Your instructors may be looking for some degree of defensive competency as well. They want to see you get out of difficult positions. Can you get out from being mounted? Can you turn the situation around if someone has your back? Ability to effectively offend and defend will be essential before getting that purple. Finally, The color of your belt is merely an indicator. The belt color is a token of your skill level. Your skill level is the real thing to think about and that is the thing which often gets overlooked. Sometimes the color on your belt is the feedback or reminder that you need to develop your game. The color on your belt really isn’t that important. Instead of fixating on your belt color, associate yourself with working hard, mental focus, diligence, perseverance, and reflecting inwards to find those problems in your performance. Everything else will fall into place.